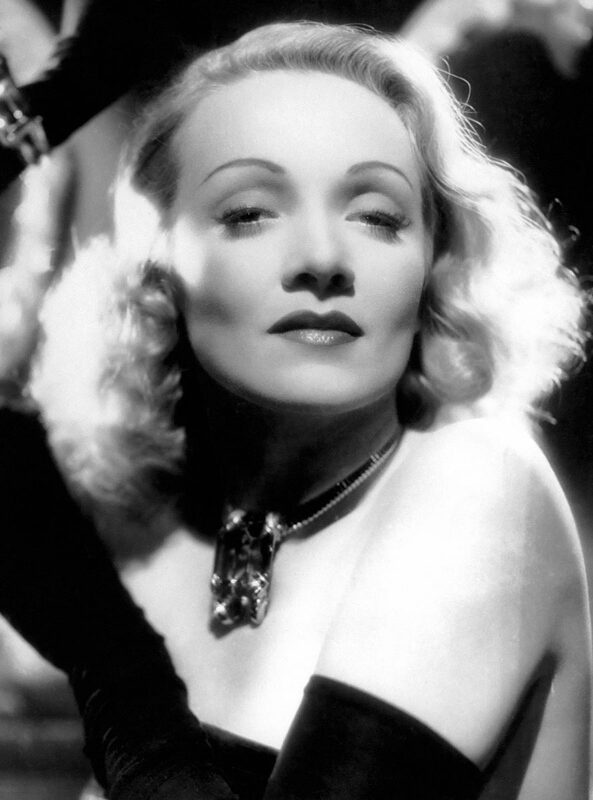 Marlene's Musings: The ten best sounding organ recordings of all time! The ten best sounding organ recordings of all time! Hello my süße, kleine Schweinehunde! Today I´m gonna talk about the best ever organ recordings - again from my very own point of view. This part of the classical recording industry sadly seems underrepresented, that´s one of the reasons why I´m gonna devote two seperate articles to it. It´s also one of my favourite classical genres and one can make me very happy with music such as this. I´m in no way a religious person, I just enjoy the sound of an organ which just happens to stand in churches mostly. An organ is also the most difficult musical instrument to record: not without reason this instrument is called "King of the instruments" (in Germany we call it "Queen"). The problem isn´t so much the organ itself but the room it stands in. You see, an organ and the room it occupies are one wholesome unit - an organ is built and engineered for this particular room, church or concert hall only. Which makes organ transplantation a rather difficult task: an organ that sounds perfect in a cathedral will probably sound truly awful inside a concert hall. Anyway, this "organ hobby" of mine started when a friend played one particular CD to me in 2003 and my quest for beautiful organ music has been continuing ever since. Organ music also was responsible for rediscovering my love for TELARC releases those years ago (the recording responsible is part of this list). Untypical for a German music lover I much prefer the romantic organs from France with their voluptious, orchestra-like sound instead of cold and mechanical recordings of Bach on fitting instruments (organs from the baroque period). 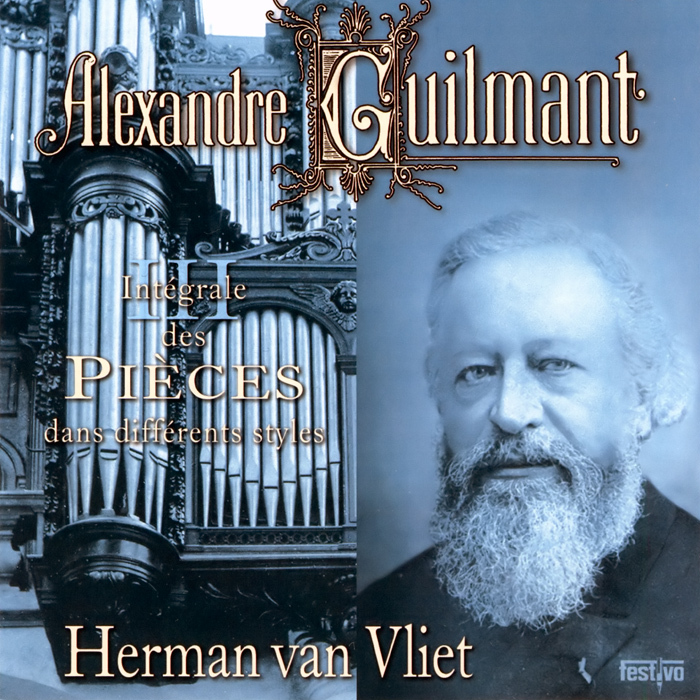 The most famous romantic organs were built by Aristide Cavaillé-Coll, a french organ builder. Their sound is highly unique and immensely beautiful. Thankfully, several of these have been preserved in excellent condition without being changed too much by the historical renaissance in the mid-20th century. 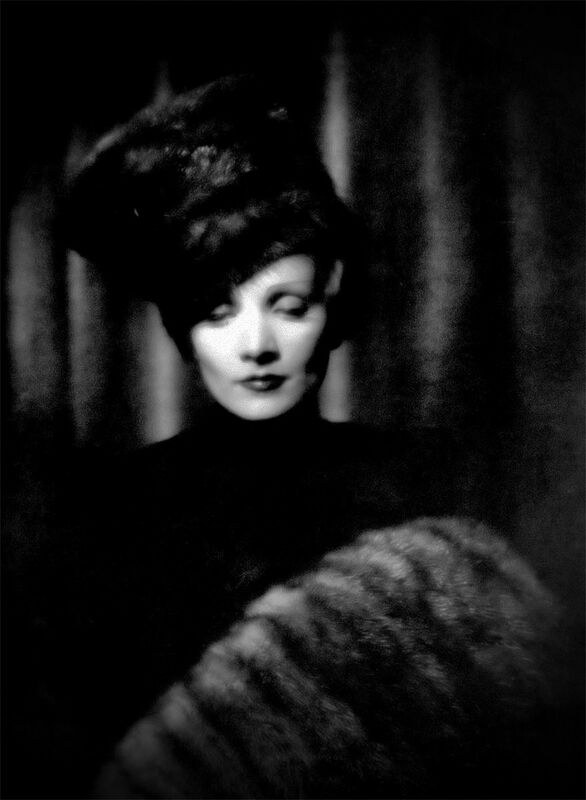 But to every rule or every taste there are exceptions, I will state them if necessary. But on with the show, shall we? Only fitting that my first place goes to the recording of the 122 years old Cavaillé-Coll Organ at St. Ouen in Rouen with music by Louis Vierne. This recording from 1993 boasts the most stupendous stage impression you´ll ever hear on a 2-channel-recording. Dynamics are pristine and bass is plentiful - both are characteristics not surprising when one considers that it was built for a huge cathedral and that this organ shows a sonic characteristic typical for romantic organs. 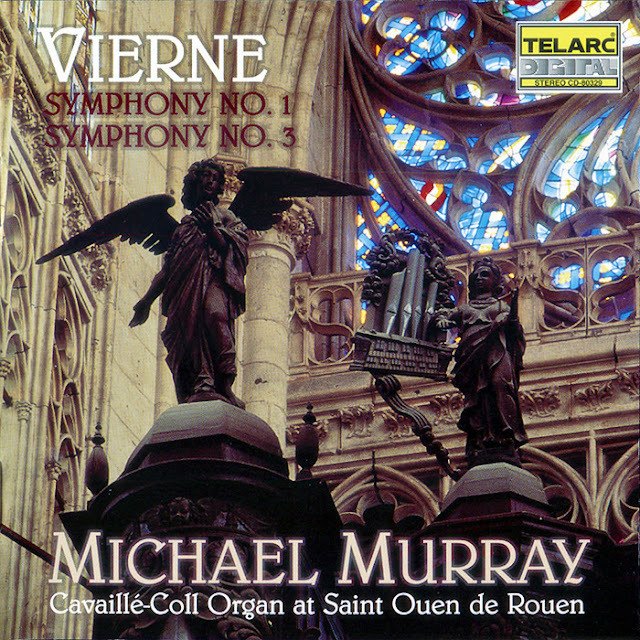 Interpretation by Michael Murray is flawless, albeit a bit slow and a bit too controlled: as always he seems to celebrate the notes he is playing. He always was one of the most transparent players in the world and it is quite apparent here (Ben van Oosten interprets these symphonies with more passion). This can be a bit distracting because sometimes he seems to loose himself in all the notes - but I love it anyway, it sounds just perfect and the interpretation still is impressive enough. 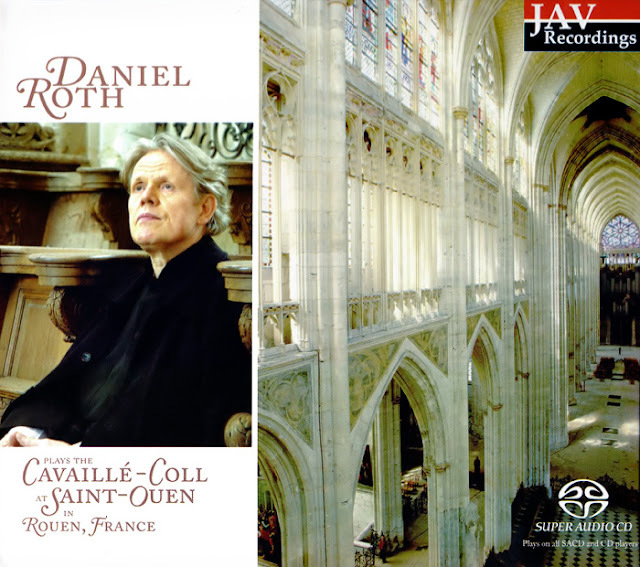 The same organ as above, this time on a new SACD with playing by Daniel Roth, himself titular organist at St. Sulpice in Paris (you know, the cathedral from "The DaVinci Code"). Just like the disc above the sonics present the organ in its most glorious light with warmth and colour - and stage. The latter is only a tad less impressive then on the recording above. Of interest are also the short improvisations Monsieur Roth does at the end of this disc: they serve to explain the different pipes and their resulting colour and sound. Highly recommended, I´d play the 2-channel SACD layer because it improves the stage further. These three discs are highly expensive gems - but they are worth every penny. Never before has César Franck's work been recorded in its entirety, these three discs are the first to do so. The Goll-organ is brandnew and an extremely versatile instrument: it can be adjusted to play romantic material as well as baroque material - both with their particular requirements. What can I say, the sound of these discs is simply marvellous. Although it seems to exaggerate the "romantic sound" a bit, the warm sonic colour and timbre of the organ are wonderful and perfectly represented by those SACDs. Bass is plentiful and although the recording seems to loose resolution it does not, thanks to the astonishing engineering (the SACD layers are even better). 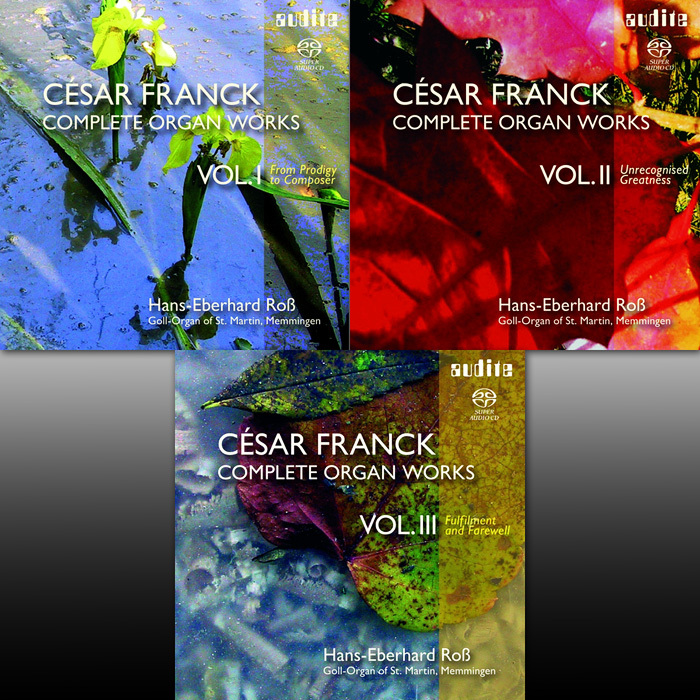 These recordings have received many prizes and plenty of praise from critics - deservedly so. The interpretations by Hans-Eberhard Roß are lovely too although I cannot agree on everything he does (but that may have something to do with me being used to another style; see below). In any case this was a mammoth undertaking and it should be rewarding to anyone. Simply phenomenal recordings. This is the organ I´ve described in my introduction: it´s the recording responsible for discovering organ music and also for rediscovering TELARC. At the time of the recording the organ was 100 years old and since it hadn´t been renovated for over 70 years everything us humans connect with old age has been preserved on this masterful recording by Jack Renner: this organ breathes, works, groans, creaks and uses pipes it´s not supposed to - it sounds like a beautiful, charming and powerful old lady reaching out for attention. The recording is surprisingly noisy and you can also hear the barker levers clicking and moving - but all of these seemingly important shortcomings doesn´t matter, it´s just the way the organ sounded at the time of the recording. I also find it very peculiar that this recording sounds so, well, "analogue" despite being recorded digitally. But why is this recording so perfect? Because it also boasts a stupendous amount of timbre, sonic colour, crispness - and a terrific bass! This dynamic and powerful bass is a thing on its own, it even has punch (which is almost impossible for an organ), it´s a Leviathan of power and might (responsible: the 32'' bombarde). The en chamade mounted spanish trumpets are lovely too even though they seem to be underrepresented slightly on this recording - although they´re still screaming at you. All other pipes seem to sound a tiny bit too crisp, the recorded stage appears to be too wide, every other recording of this beautiful and most beloved organ displays a smaller stage. Mr. Renner obviously made this organ a tad more impressive then it really is. But I don´t mind when the result is that perfect. Michael Murray's playing is equally perfect: again he seems to celebrate the notes though this time with so much loving care and plenty of emotions that every piece has its own inner suspense. To this day I haven´t heard any interpretation of César Franck that comes close to this one. Mr. Murray doesn´t do the errors all other organists seem to do with the Grande Piéce Symphonique, he does not get faster to fake musical suspense, he does not get slower either. Thank God he is no Marie-Claire Alain! In short: this recording makes it easy to get started with organ music and I´ll love it until the day I die. This is the one baroque modelled organ I´ve talked about in my introduction. It´s a relatively new instrument and it showcases the thin and piercing sound baroque organs are famous for - perfect for the music of Johann-Sebastian Bach. BTW, this is the only recording of Bachs' organ music I can listen too. One reason is that the playing by Michael Murray is beautiful (the "celebrating" of notes again), the other reason can be found in its sound. 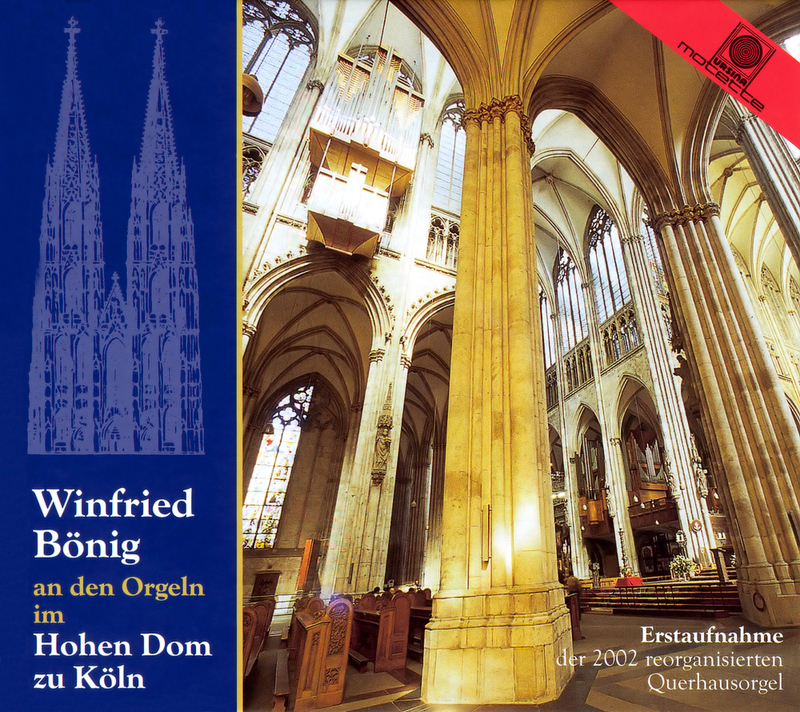 This recording is so crystal clear withtout being brittle or tinny that it´s breathtaking: there is no discernable noise on this recording, just the pure pipe sound and the sound of the church the organ stands in. If one recording would deserve the adjective "pristine" then it would be this. There´s also plenty of deep bass and a tasty sonic bloom. Recorded by Robert Woods (founder of TELARC) in 1985 in Germany. Highly recommended if you want to hear the sound everyone talked about when describing the positive aspects of the CD format when it was introduced in 1982. It really showcases everything the format is capable of in the best possible way. This organ... oh, wait, these organs (there are two) are impossible to capture. The organs in the gigantic Cologne cathedral were built in the '50s (the transept organ) and in the '90s (this second organ is hanging at one side of the nave 30 meters above the floor) by organ builder Klais and they have the close to impossible task of filling the largest gothic structure in the world with sound. The reverb tail alone takes roughly 13 (!) seconds to disappear completely and the sound inevitably ends up being confused and immensely airy. To record this is a daunting undertaking and while this recording fails a little of preserving the awe inspiring size of the cathedral it shows very well how these organs sound. To make it short, they are aggressive monsters! They burn a sonic firework that is hard to believe and if I wouldn´t have been there on several occasions myself I´d think that this recording would exaggerate. I can tell you, dear reader, these organs have plenty of colour, their range is vast, their dynamics are virtually unmatched. They´re able to reach ear-shattering volumes at one minute only to be so very gentle the next. The recording preserves all this as close as possible but sounds a bit too distant and too flat - that´s all. Everything else is there: the aggressiveness, the earthquake like bass, the almost piercing high frequencies and the timbre. The playing of titular organist Winfried Bönig could be better though, he likes to present "his" organ in the most spectacular light and while he succeeds at that he always plays too fast, the enormous room surrounding the organs simply cannot follow. Still, this is a lovely and impossible recording. 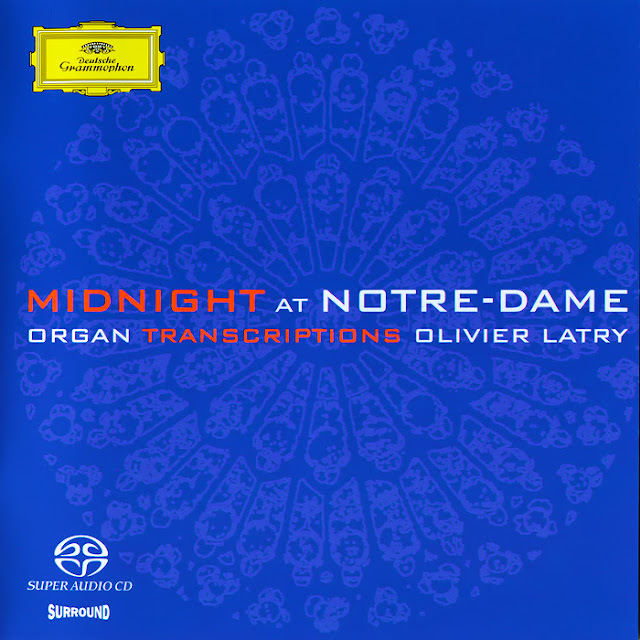 Another recording of an aggressive beast this SACD shows that a highly modified Cavaillé-Coll organ can still sound wonderfully unique. It occupies the probably most famous cathedral in the world: Notre-Dame Cathedral in Paris. This organ sounds metallic (with all the rust on the pipes) in the most positive sense, when it gets loud you almost fear that the pipes will explode because they attempt to blow away your ear. Still, the organ sounds warm like a typical romantic organ. This warmth, combined with plenty of possible aggressiveness results in a colourful and rightfully famous, wonderful sounding instrument. The recording captures this perfectly - even though sounding like being too closely miked, the reverb or the imaginary room of the cathedral seems to be missing a bit. One example are the spanish trumpets: on several occasions they are standing several meters in front of the organ which sounds a bit strange. But everything else... oh Boy! Wonderful... colour is plentiful, bass and dynamics too. This relatively dry recording shows something I´ve never heard before on an organ recording: one is able to pinpoint several pipes. Talk about staging... simply gorgeous. The dryness is reduced a bit on the SACD layer which also sounds a bit crisper. Of the Symphony No. 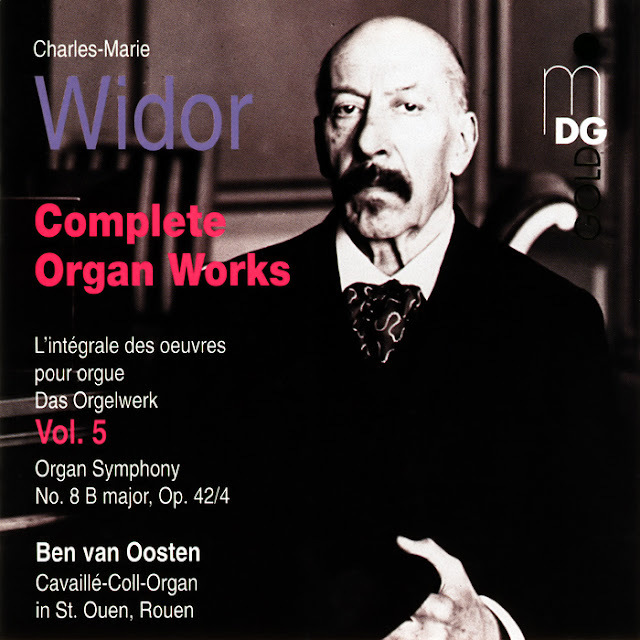 8 by Charles-Marie Widor there doesn´t exist any superior recording in the whole wide world. Ben van Oosten is an expert with Widor's music and it is displayed to the max on this recording, he simply is perfect. The recorded sound could be a tiny bit better though. 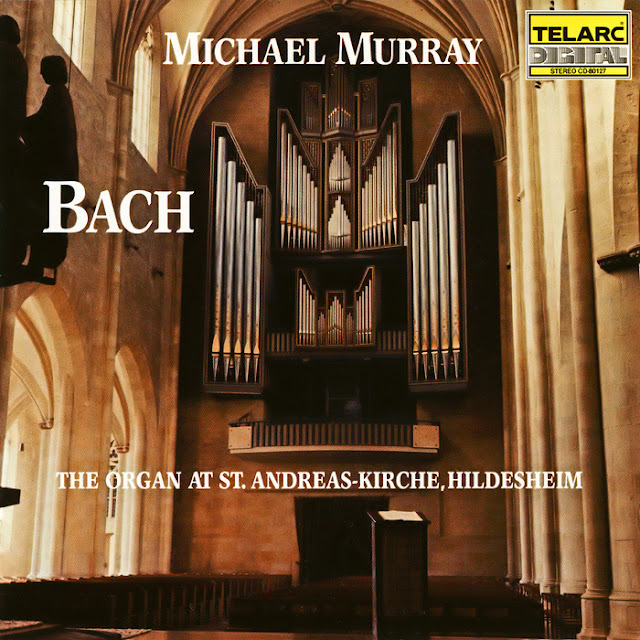 Organ recordings by MDG always display the typical sonic characteristic of diminished bass and pronounced treble that people all over the world connect with recordings coming from Germany. Admittedly, on this CD it´s not as severe as on others by the label from Detmold as it combines this sound with lovely staging and plenty of dynamics. Still, compared to my first two examples of perfect organ sound (it´s the same organ) it´s missing bass, volume and warmth. Thankfully this can be corrected and if one doesn´t want to do this it still serves as an example of an organ recorded with another sonic taste at the highest quality possible. There even might be some people who prefer this different taste even though I think it underepresents this mighty instrument. Anyway, it´s a wonderful recording. Here we have another recording of the organ at St. Sernin in Toulouse. This one was done in 2002 by the small Dutch company festivo with engineering by Henk Jansen. Recording quality is perfect although a bit timid and not very spectacular compared to the recording above by Jack Renner with material by César Franck. This might have something to do with the fact that the organ was renovated in 1995, since then it partly seems to have lost its aggressive, colourful and thunderous sound on every recording I´ve heard. Staging is impeccable, this is just one example where this organ doesn´t sound as wide as on the recording from TELARC. I believe this to be its true sound although I don´t know for sure since I´ve never visited the basilica of St. Sernin myself. This release is part of five seperate CDs presenting the Pièces dans différent styles by Alexandre Guilmant, I own the first three discs and all sound alike, their quality is high and consistent. The organist Herman van Vliet could play a bit more fluid but it´s possible that I´m wrong about this since I´ve heard never an interpretation from another organist. Very recommended. There it is again... the German sound from MDG... this time a bit more mid-centric without too much highs or lows. Still, staging is impressive, sonic colour and dynamics are too. The romantic organ (not "romantic" as in French romanticism) from 1855 looks beautiful and sounds beautiful, the recording captures this perfectly albeit a bit too friendly and not very engaging. But for music to be heard when you come home from a hard days work I can recommend this. 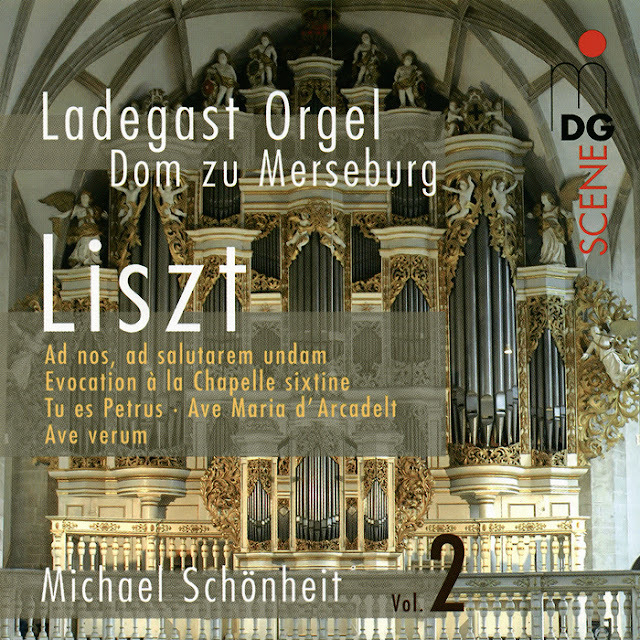 The interpretation of Liszts' works by Michael Schönheit are equally friendly. This recording comes as an SACD - but don´t bother playing the SACD layer if you´re looking for enhanced frequency response, the frequency band beyond 22.050 Hz contains no information at all (apart from DSD quantization noise). You can also buy this at HDTracks - but the same is valid there. Apart from this still recommended. Have you heard Dame Gillian Weir's Masterworks recordings? I have number 4, a recording of all Bach pieces done on the "Bach Organ" in the Thomaskirche in Leipzig. The organ is fantastic, the recording excellent, and Ms. Weir is ideal. The organ here (Spivey Hall, outside Atlanta, GA) is of the best Ruffatti organs ever built. Solo voices sound rich, but the ensembles tend to have metallic quality that's typical of this organ builder.